Since When Is Armpit-Shaving A Must-Know Life Skill? Recently, a 14-year-old girl with microcephaly (a neurological condition that causes one's head to be small), global-development delay, and ADHD was made to have her armpits shaved in front of two other students. The reason? Her teacher told her she would be picked on by her classmates if she didn't. The student's mother, Melissa Woods, is rightfully furious — but when she protested, Woods was informed that this is simply part of the curriculum. 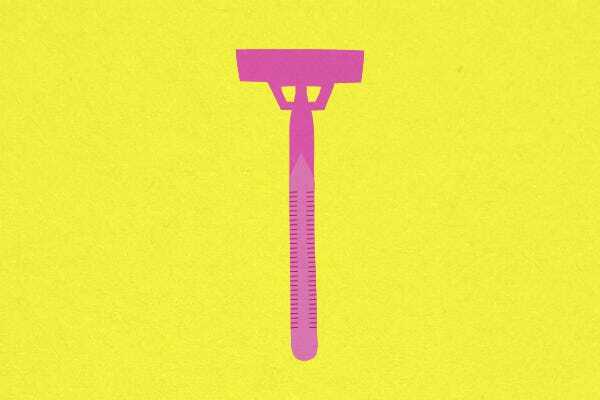 When we think of all the skills teenage girls, disabled or otherwise, might need to learn, shaving isn't at the top of our list — or on our list at all, for that matter. Unfortunately, though, not everyone agrees: The Wangaratta District Specialist School for students with "mild to severe intellectual and associated disabilities" includes armpit-shaving as a mandatory part of the life-skills program. That's all well and good, because if someone wants to learn how to shave, he or she should certainly have the option. However, at this Australian school, it's apparently not just an option. According to the Sydney Morning Herald, the school claims parents were notified that armpit-shaving was included in the program. Woods, however, says she received no such notification. She also says her daughter had told her she didn't want to shave, making the whole situation all the more upsetting. "That’s invading her rights as a person to decide whether or not she wants to get it done," the SMH reports Woods saying.